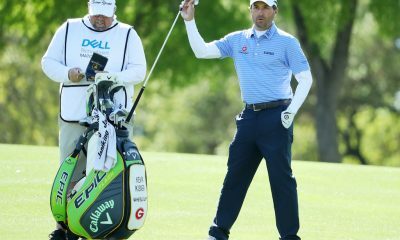 Equipment is accurate as of the WGC-Dell Technologies Match Play (3/19/17). 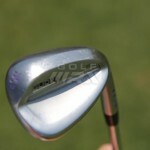 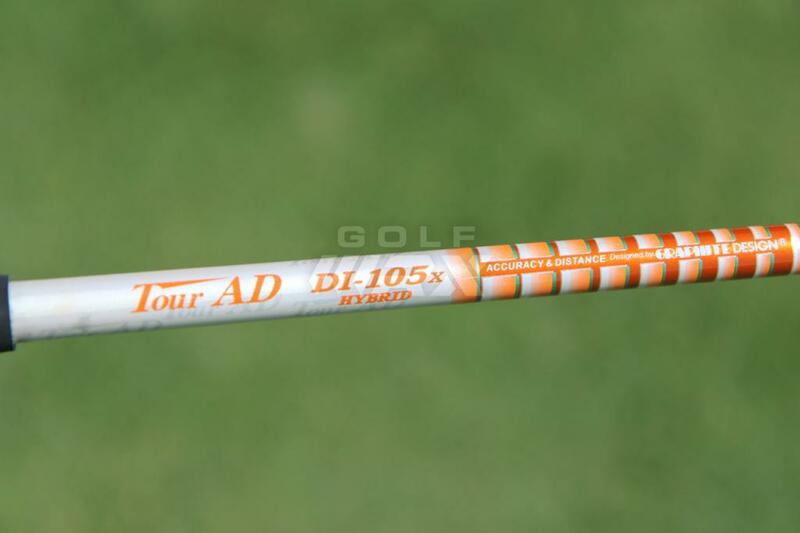 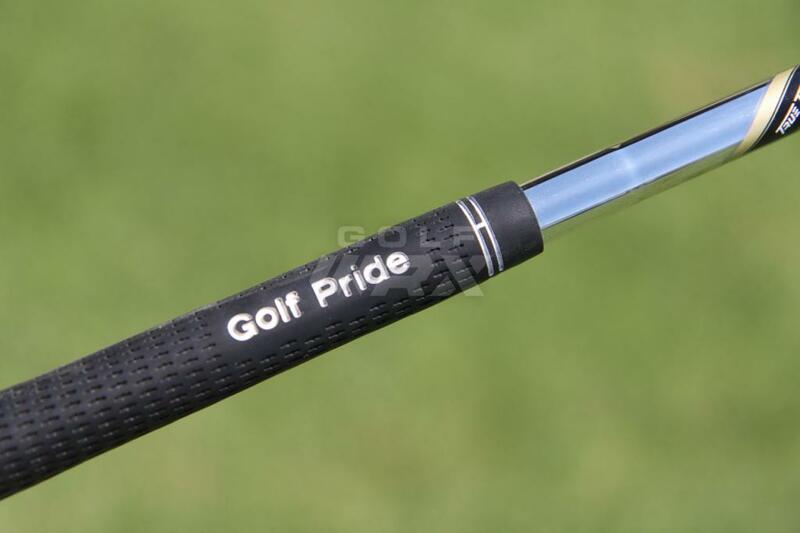 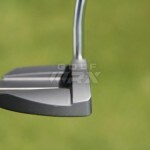 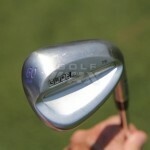 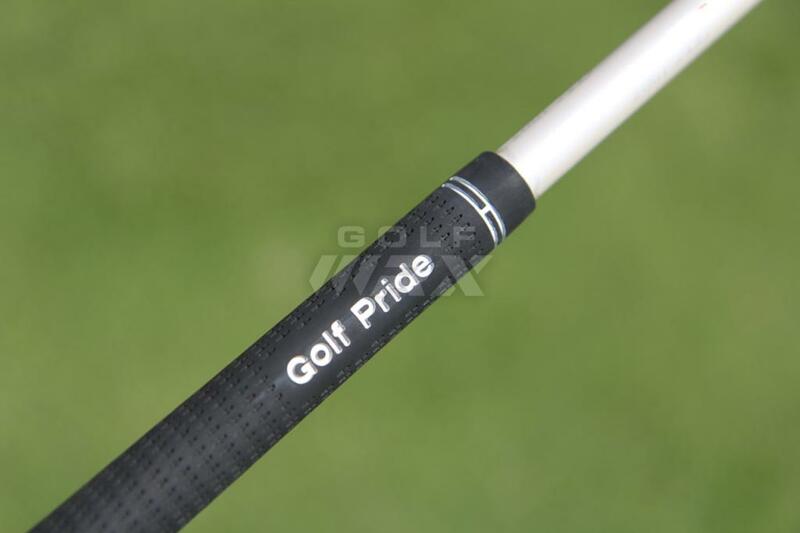 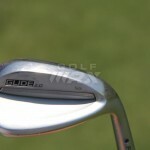 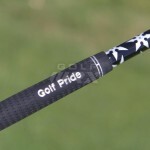 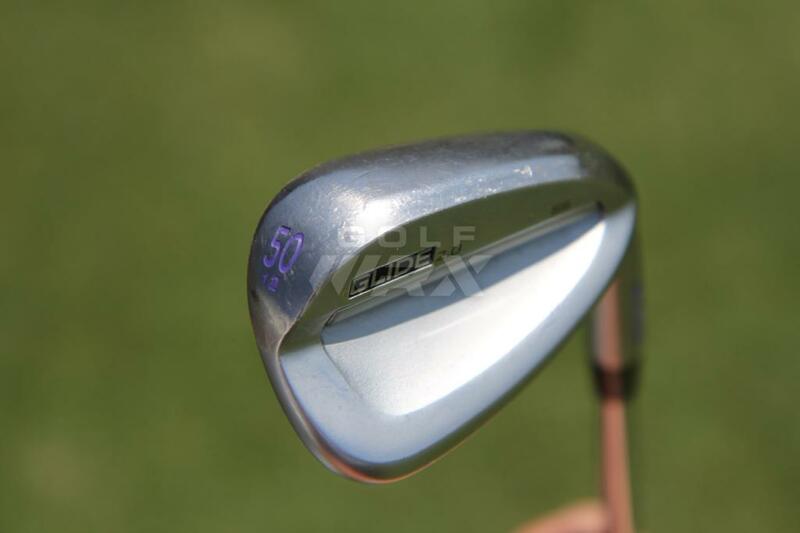 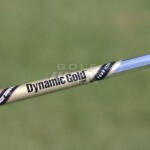 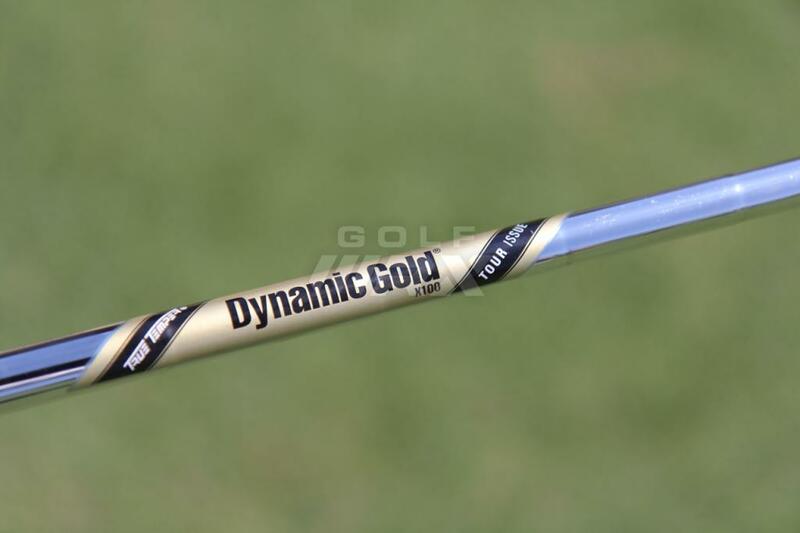 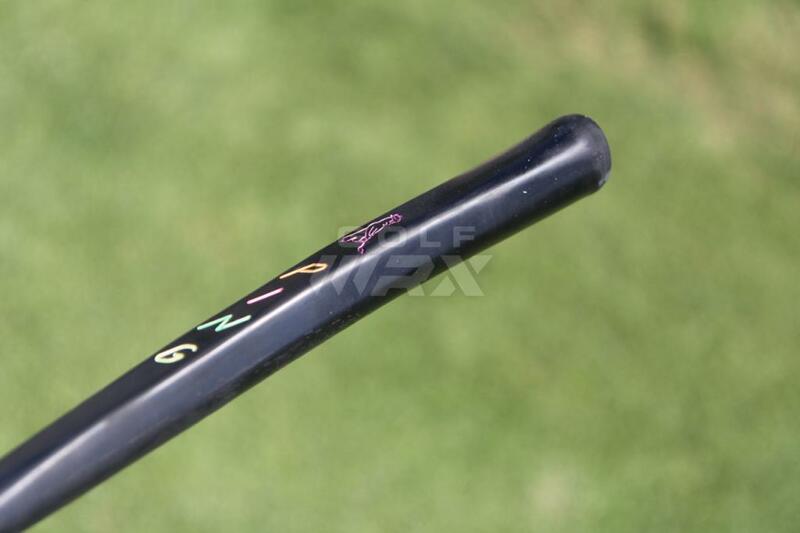 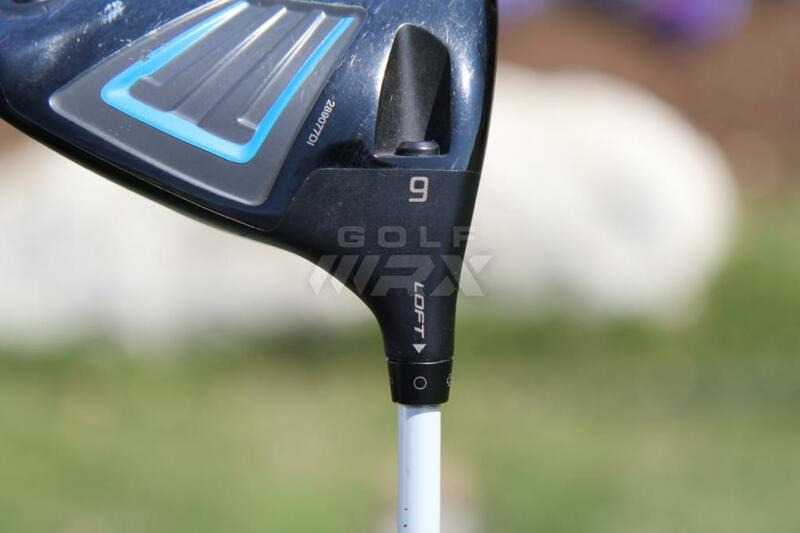 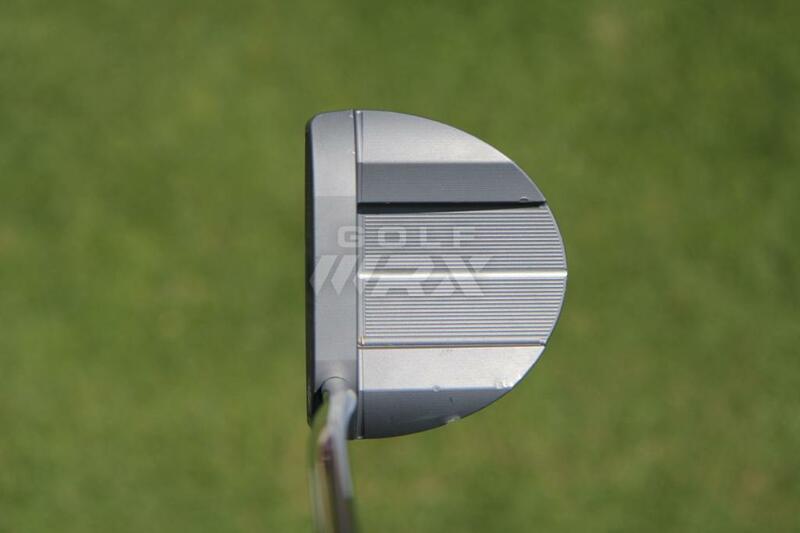 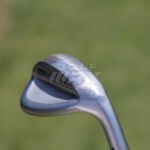 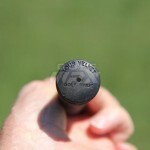 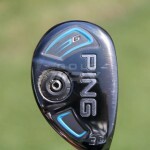 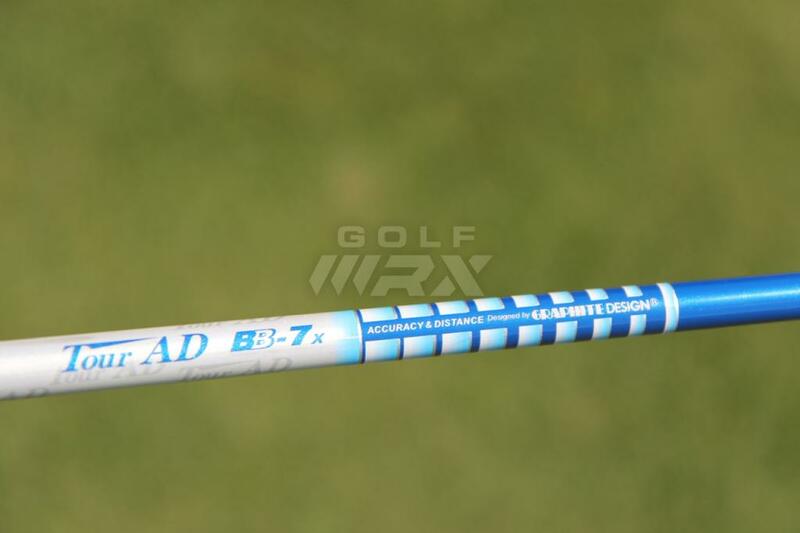 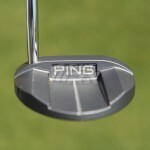 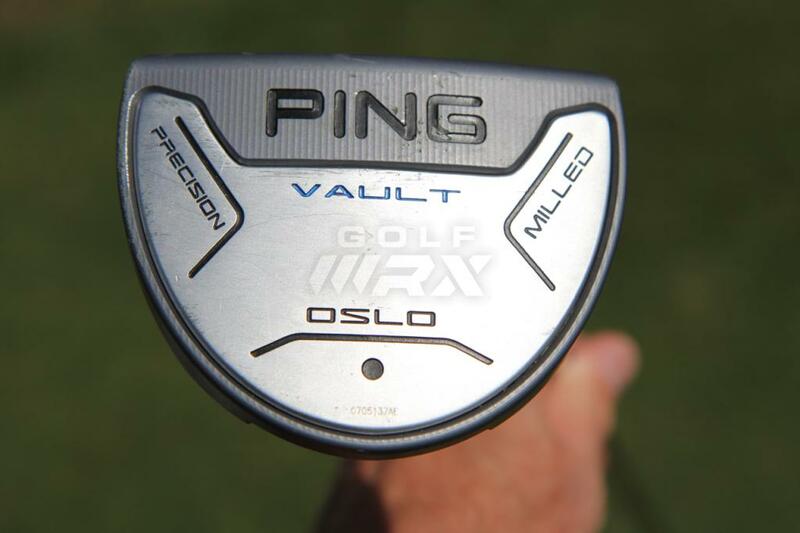 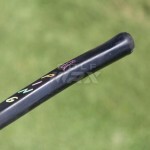 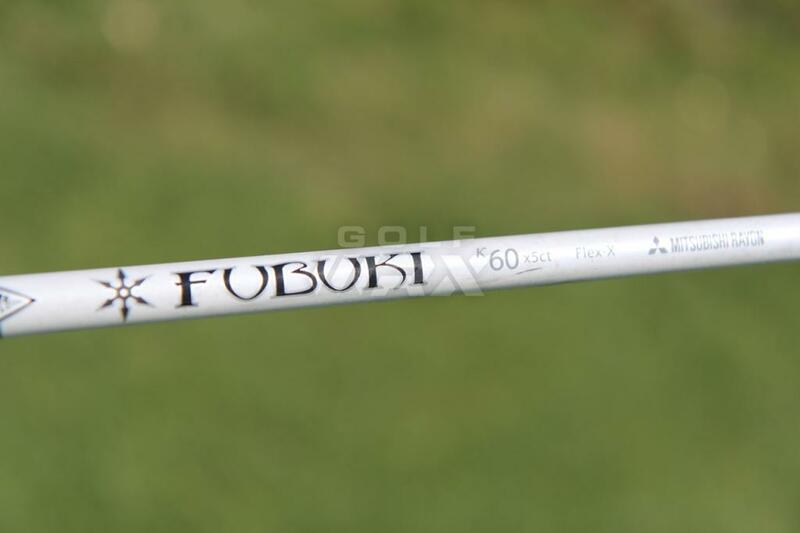 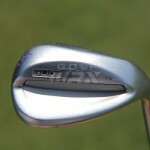 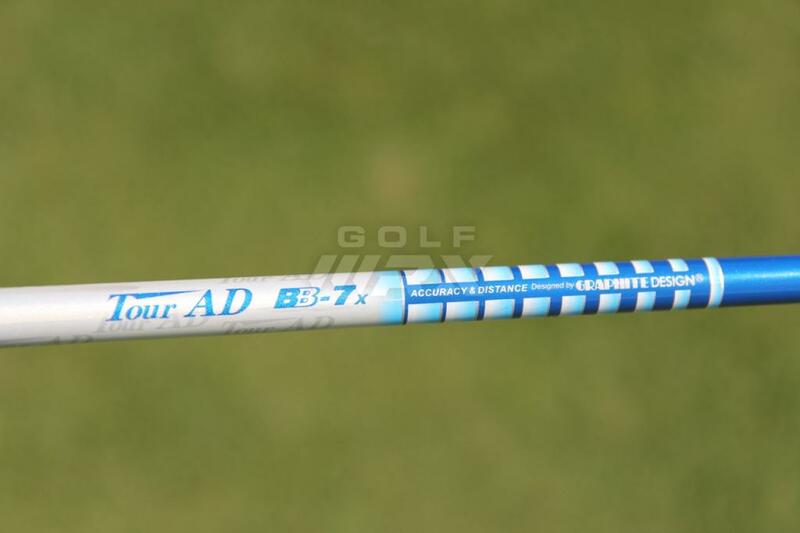 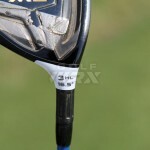 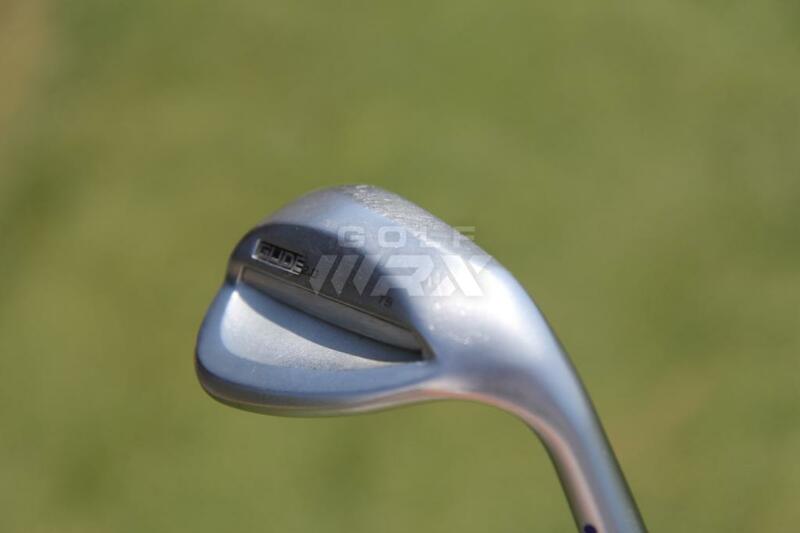 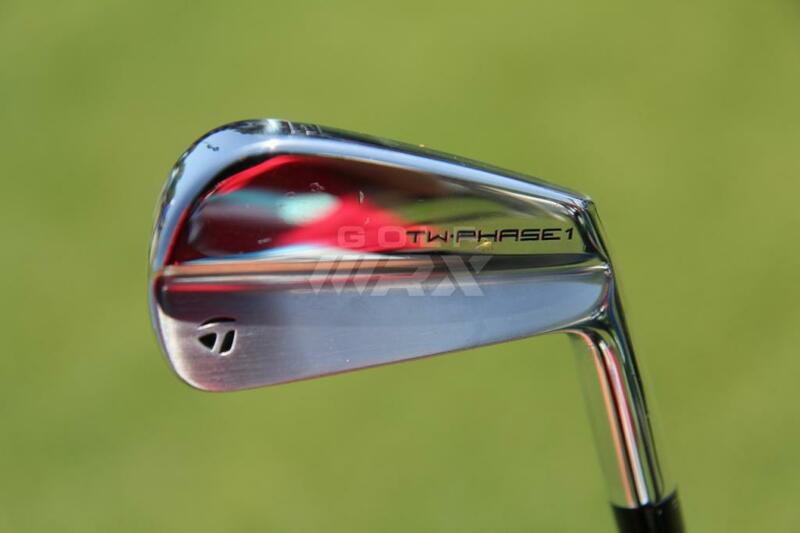 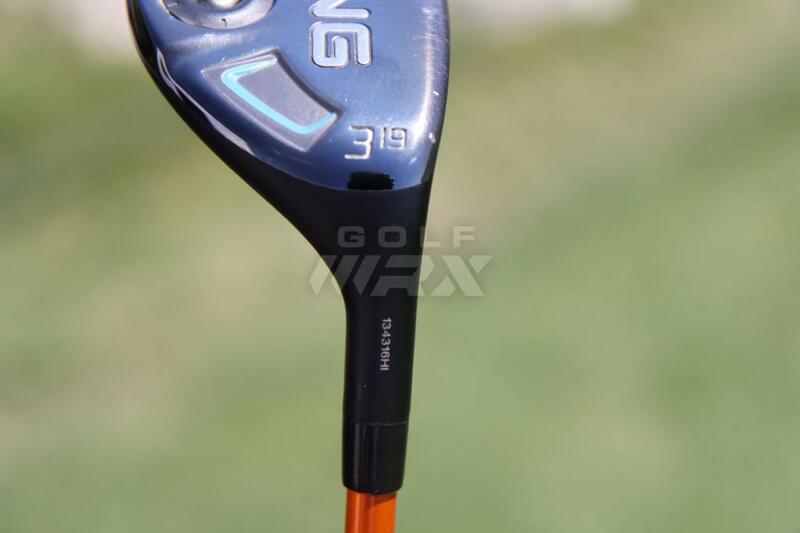 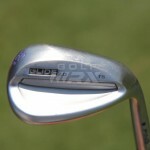 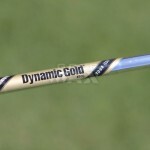 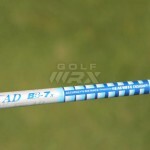 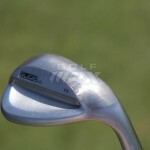 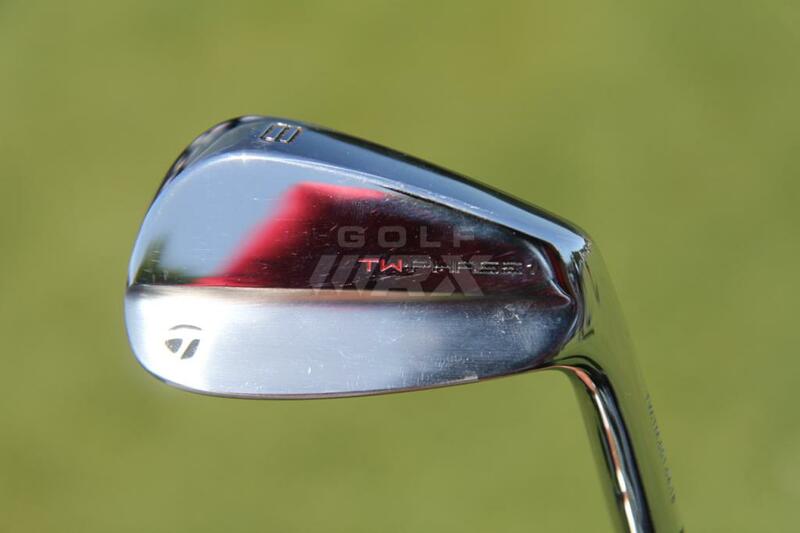 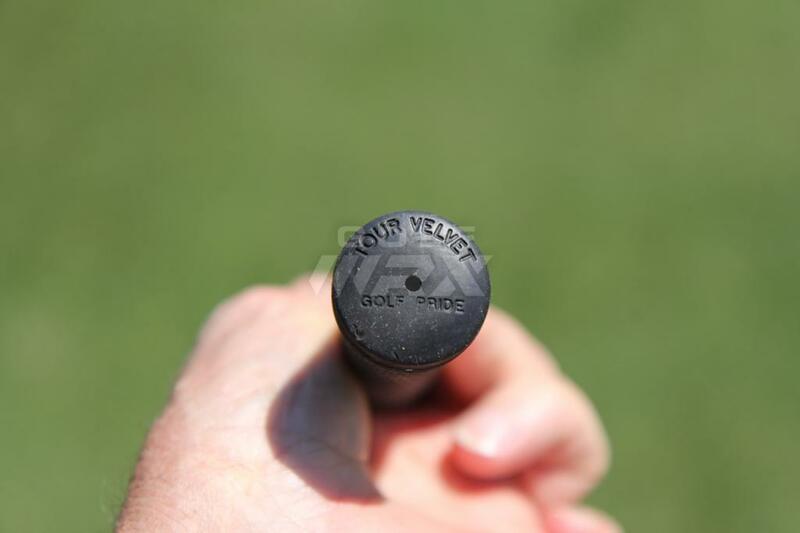 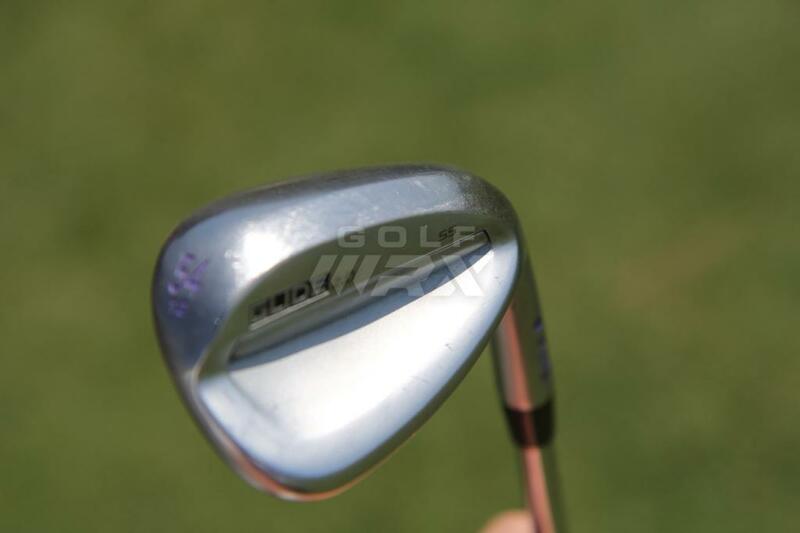 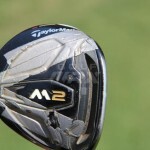 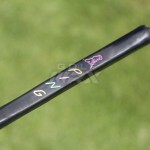 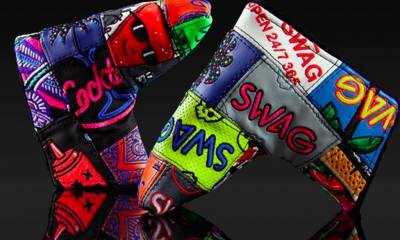 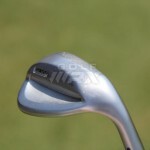 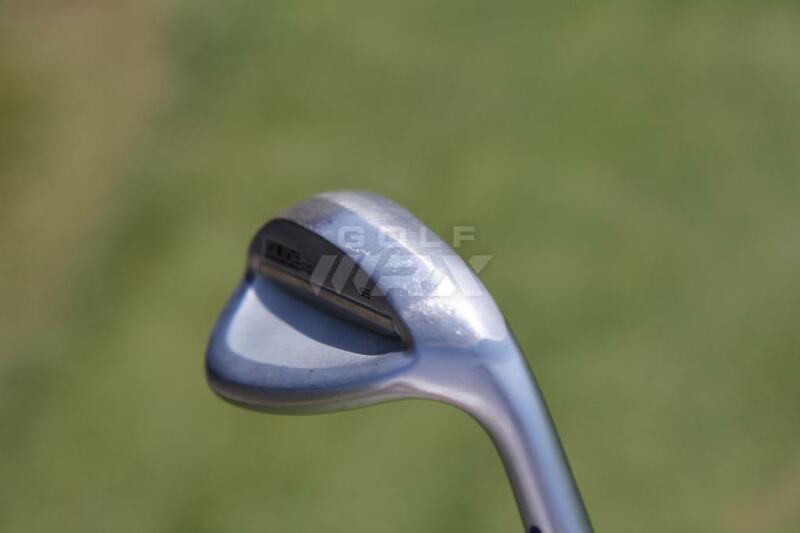 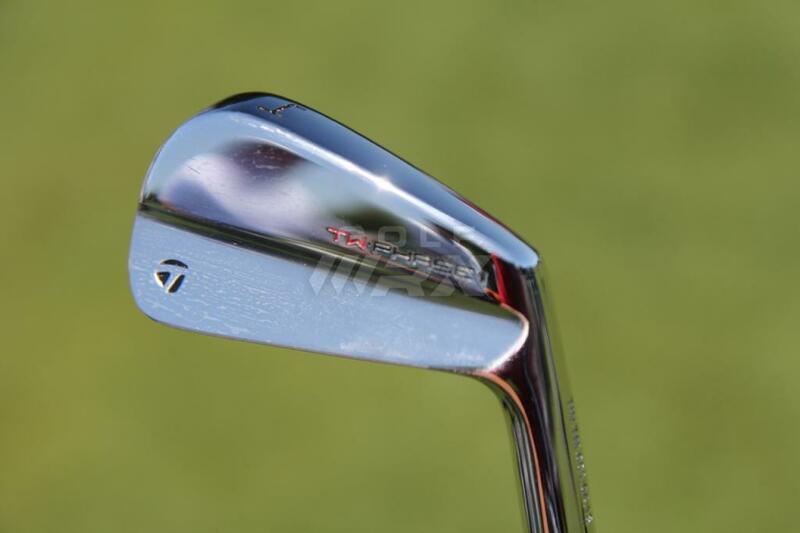 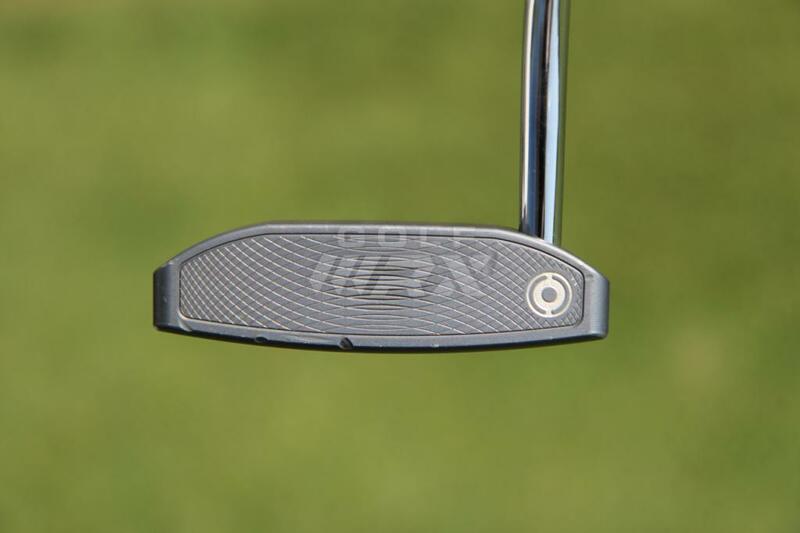 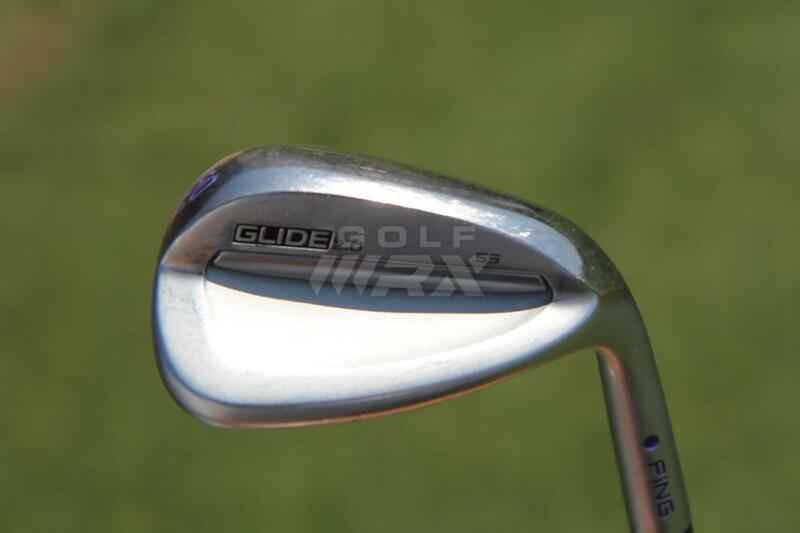 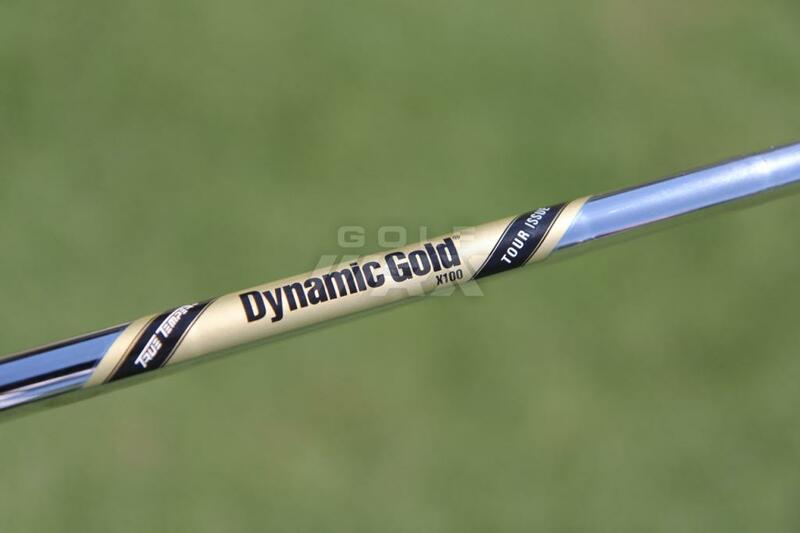 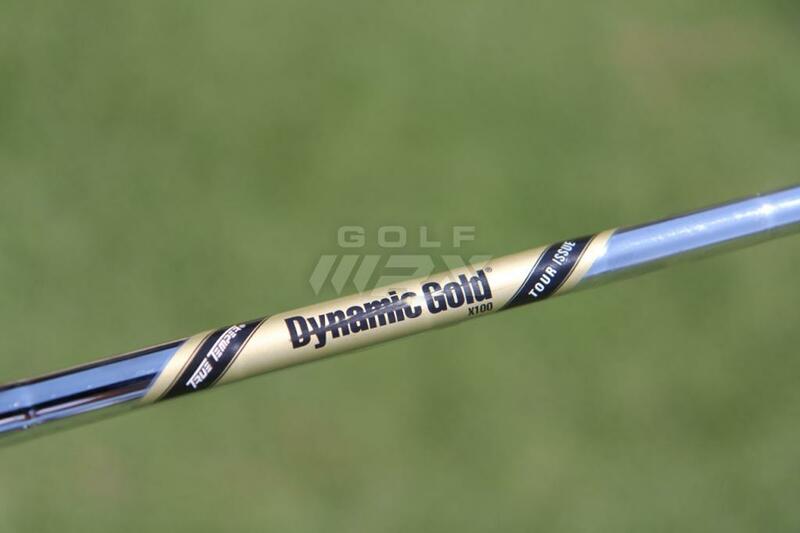 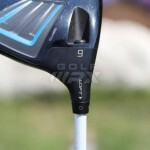 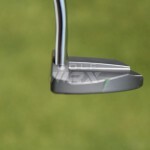 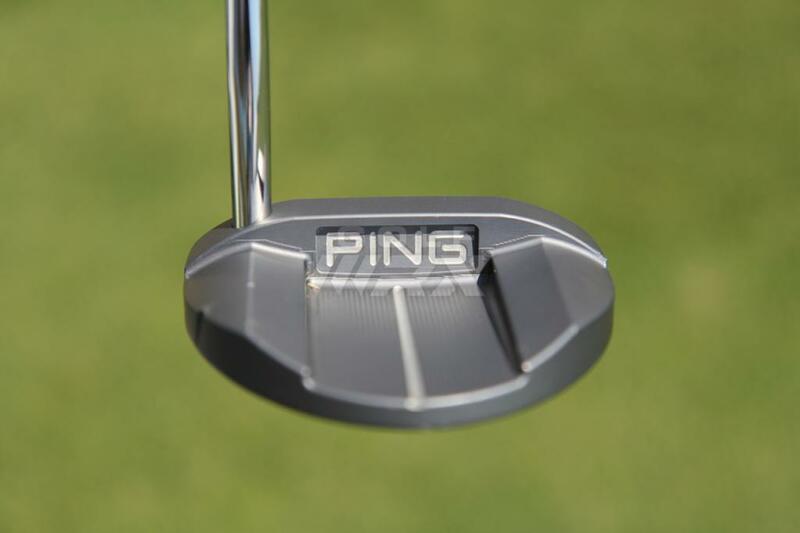 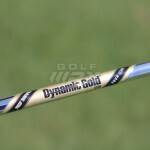 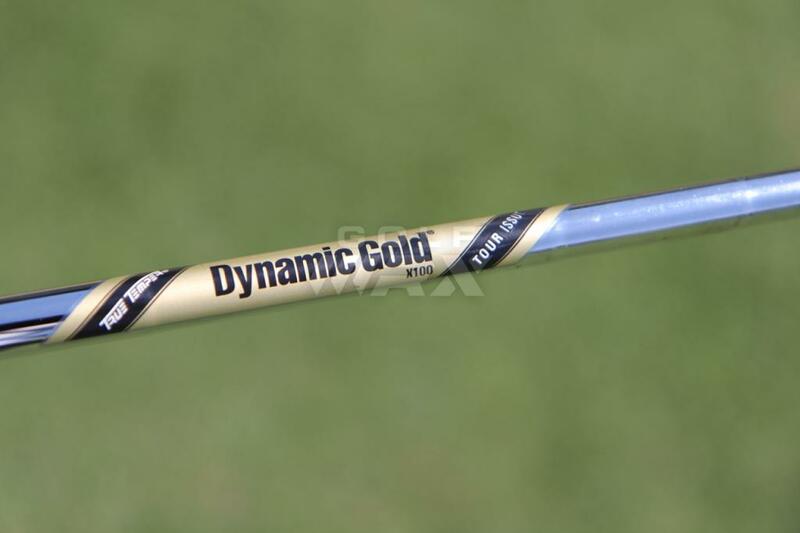 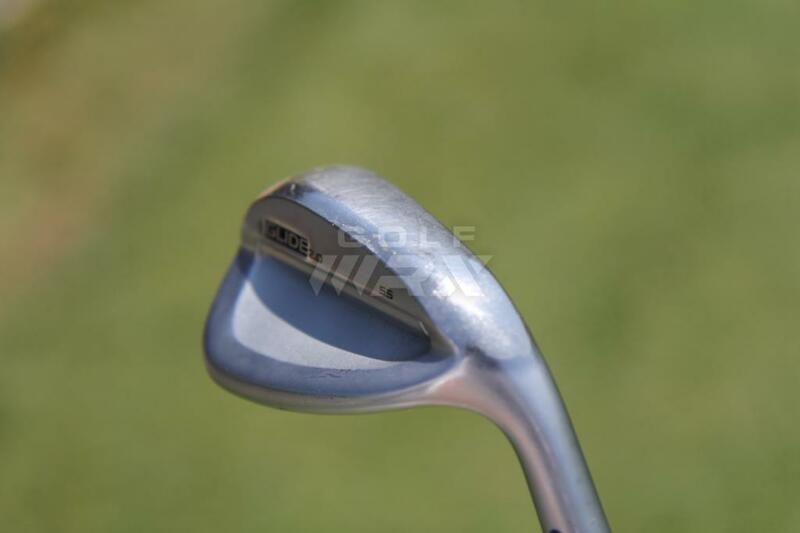 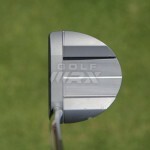 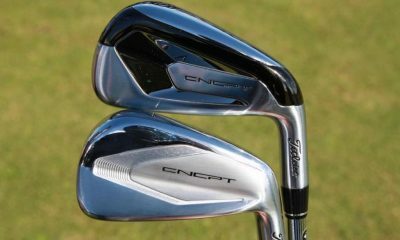 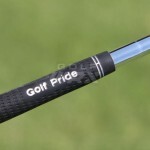 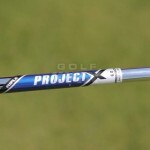 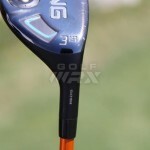 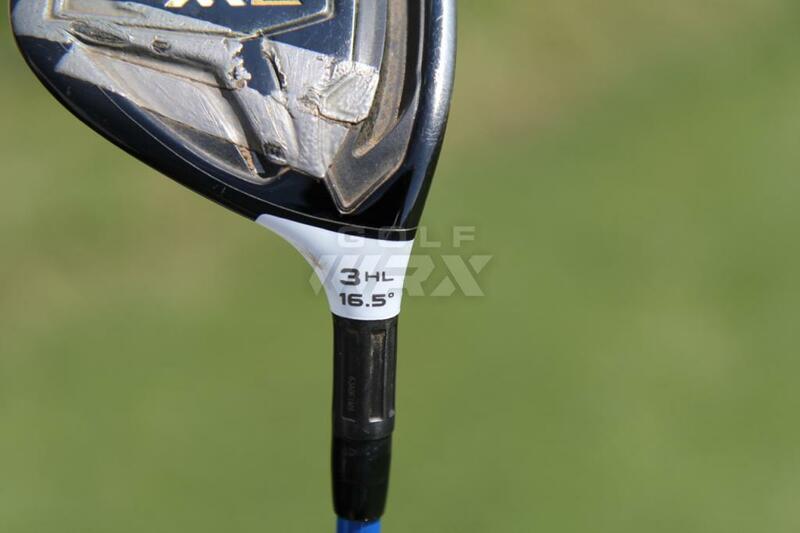 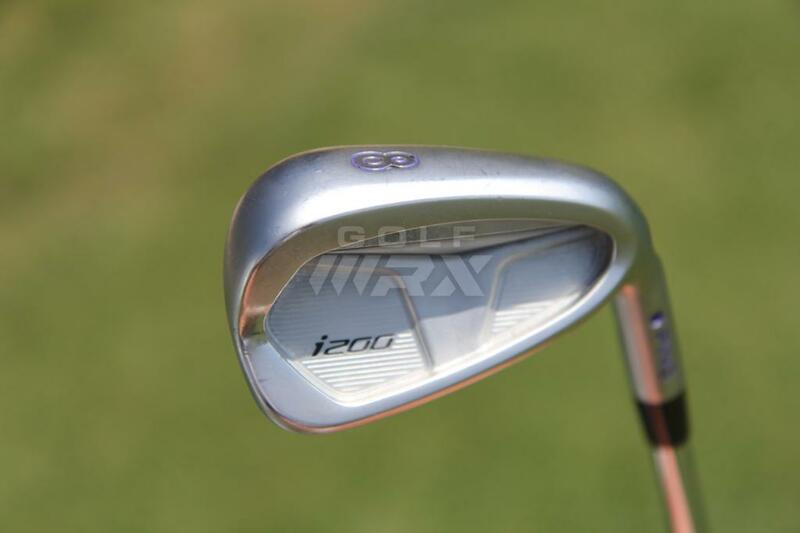 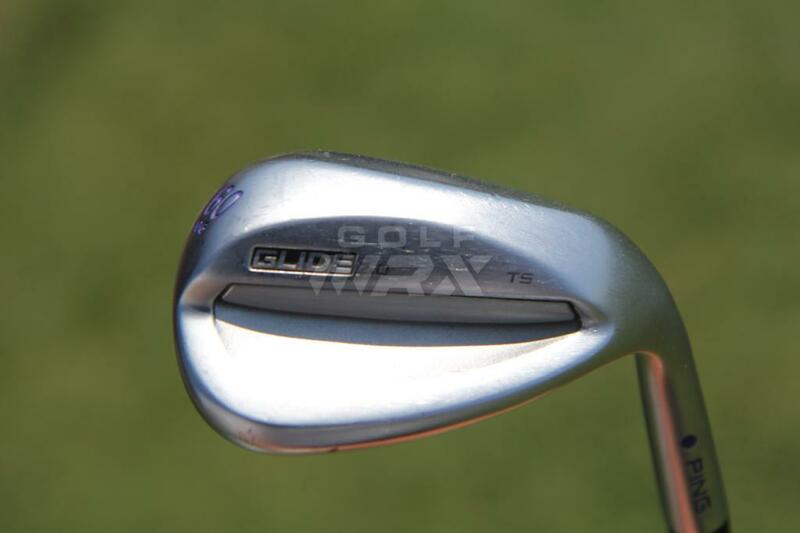 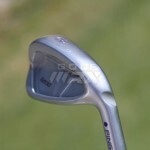 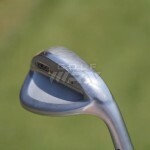 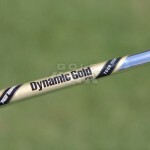 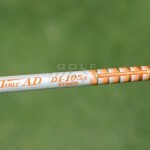 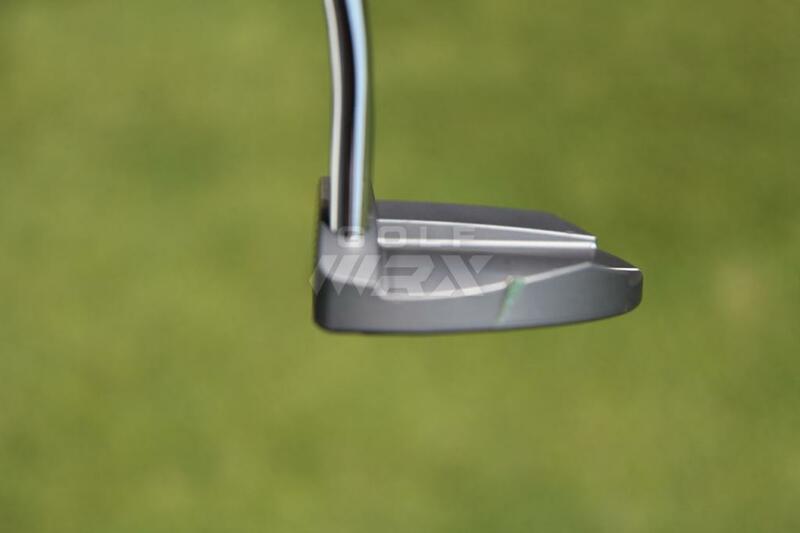 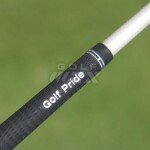 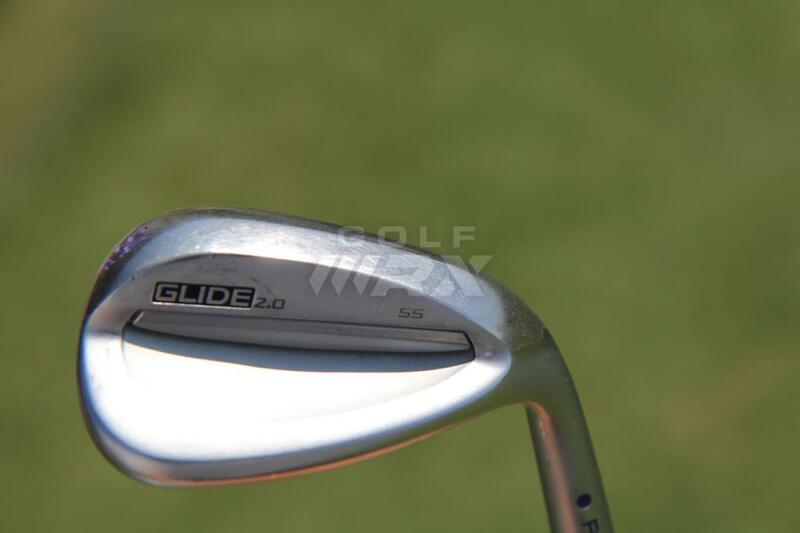 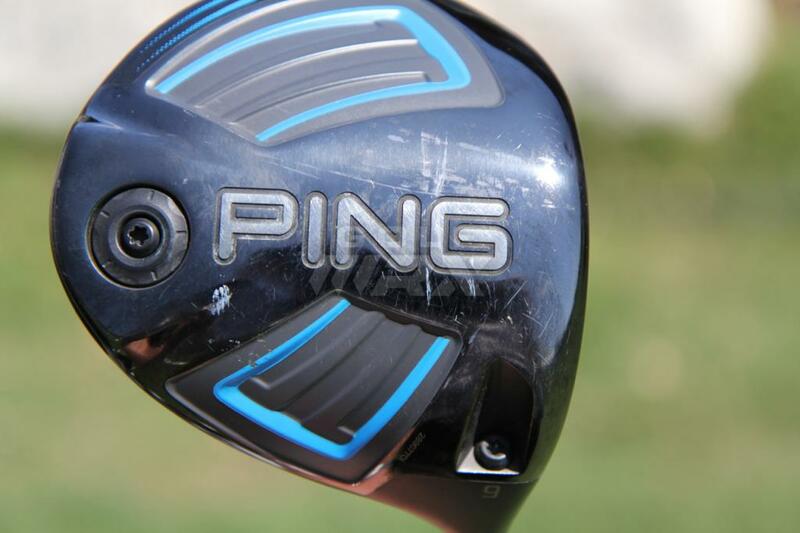 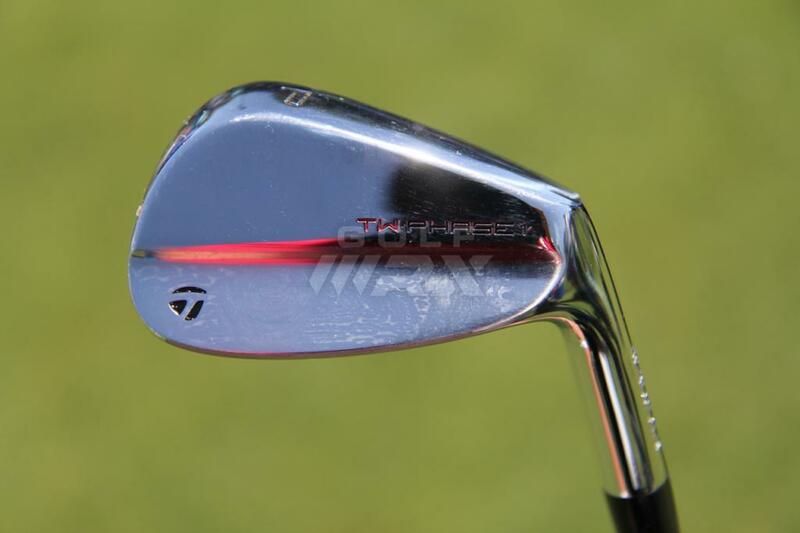 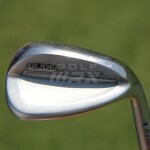 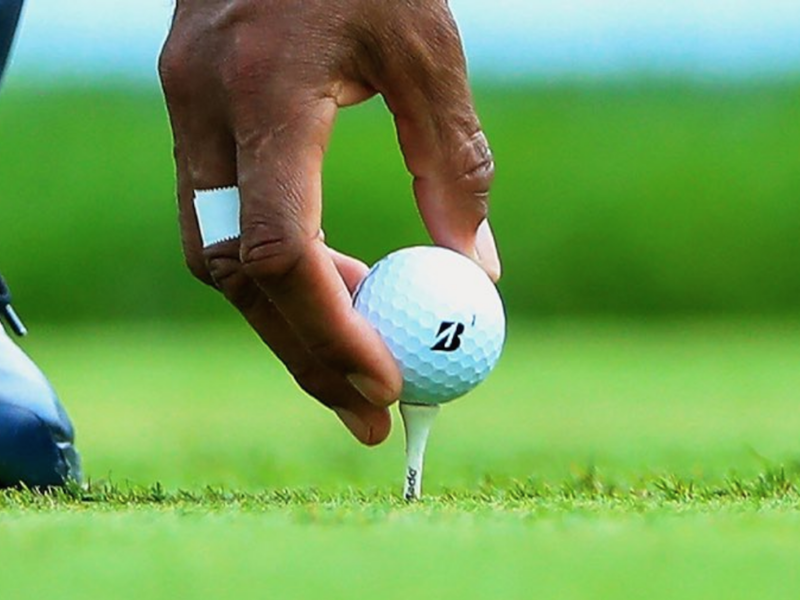 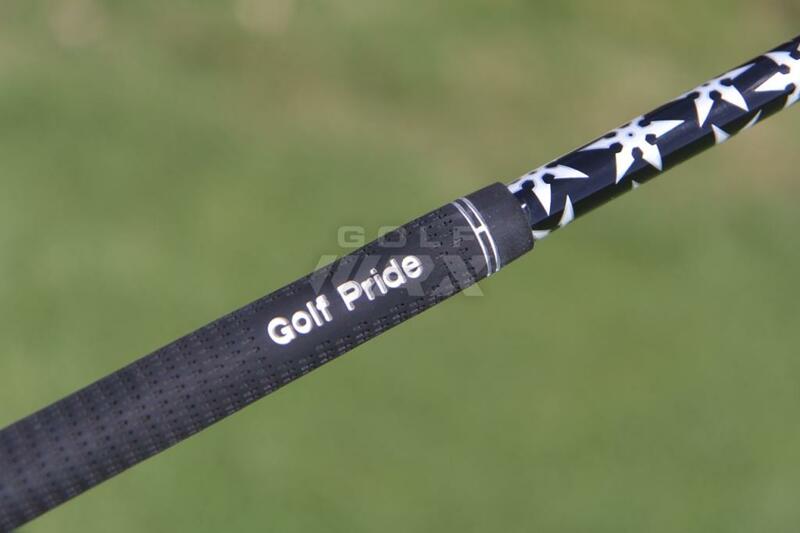 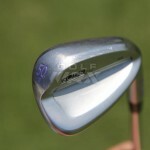 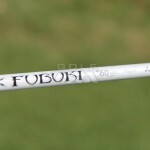 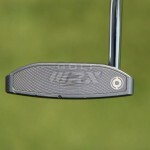 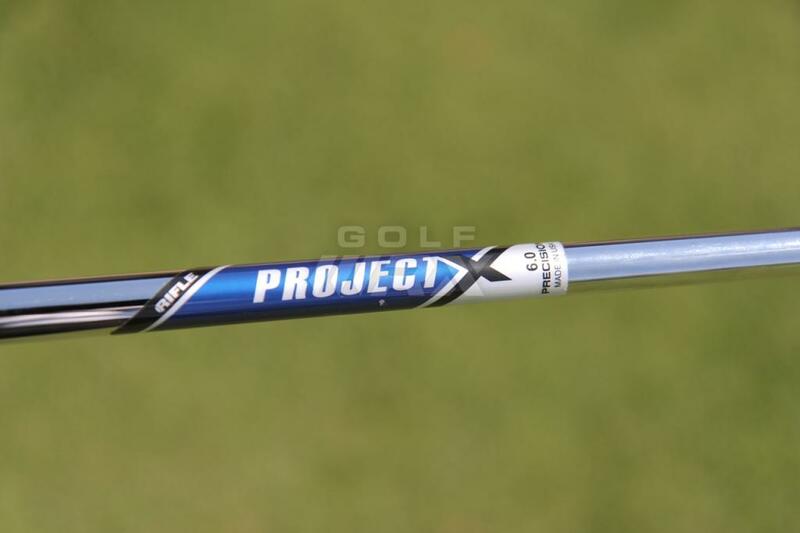 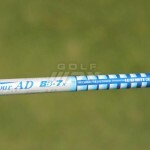 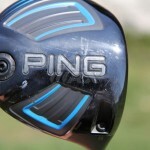 See what GolfWRX members are saying about Hatton’s clubs in our forums. 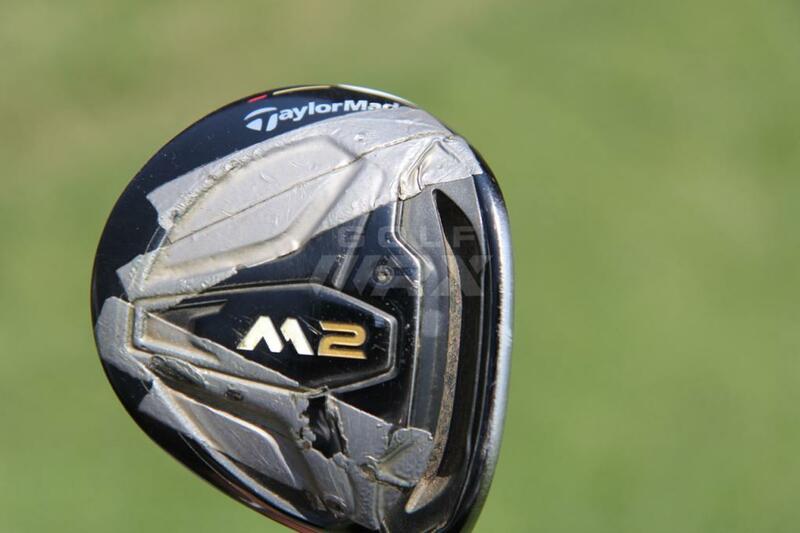 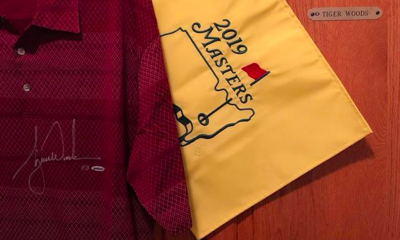 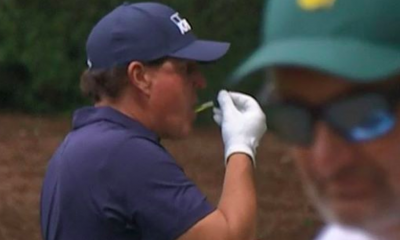 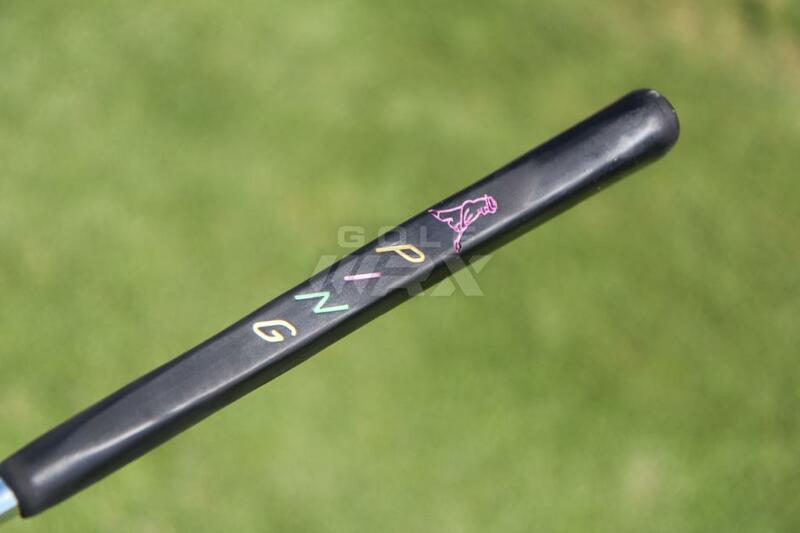 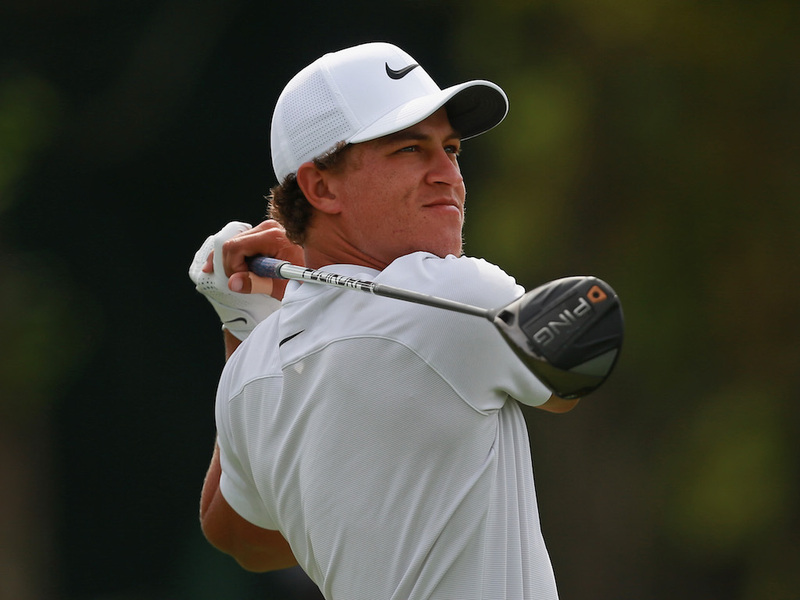 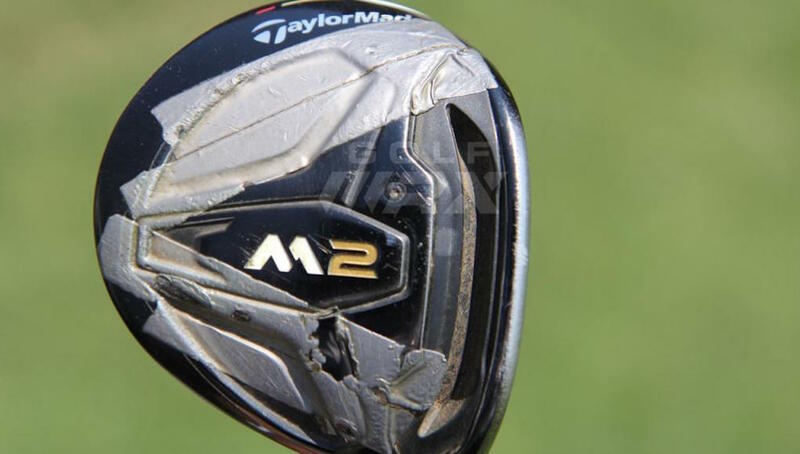 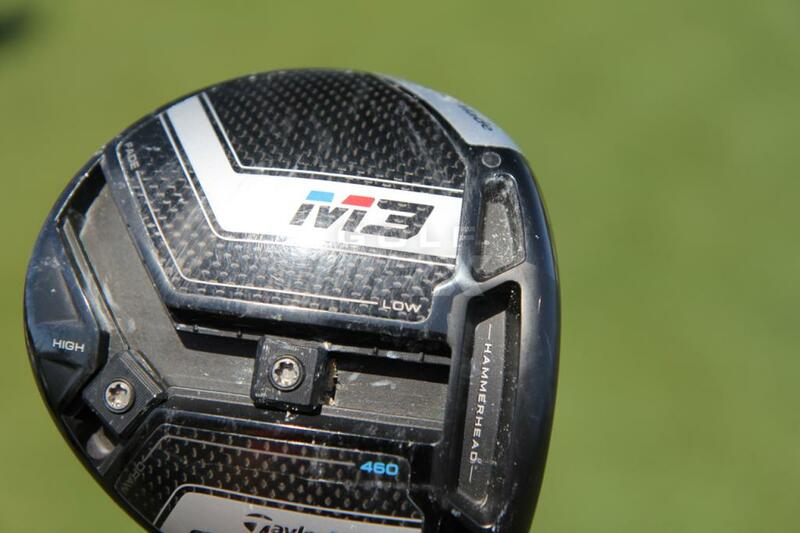 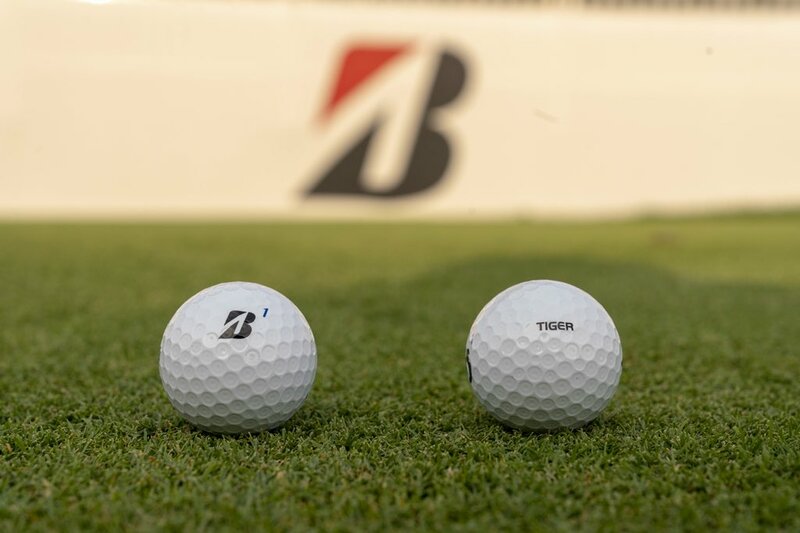 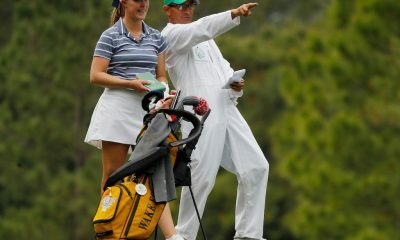 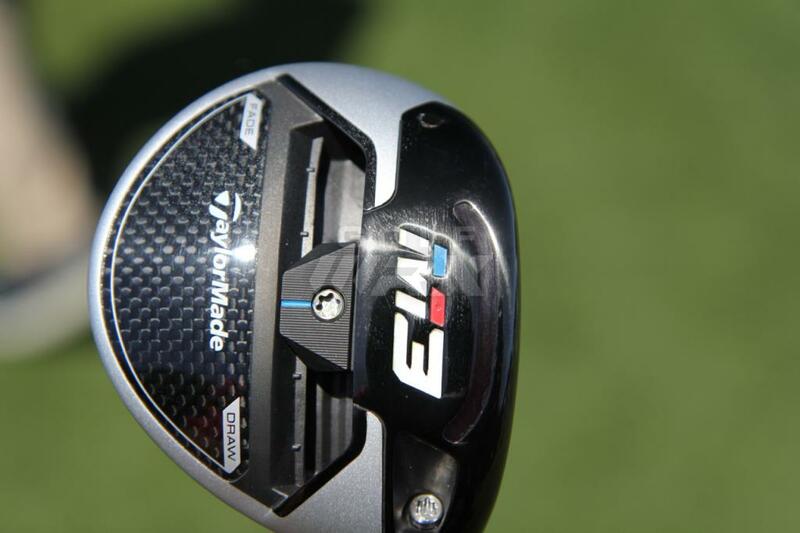 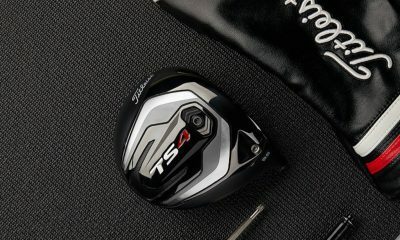 Hey…whatever you got to do to hit a Taylor Made wood straight. 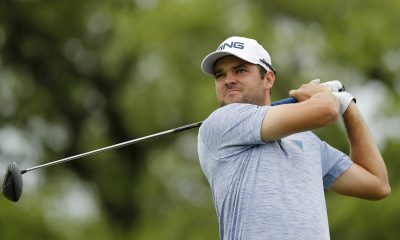 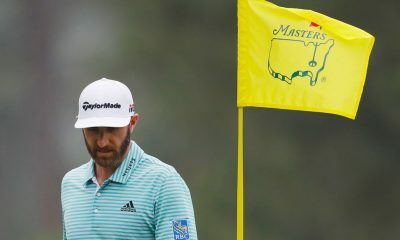 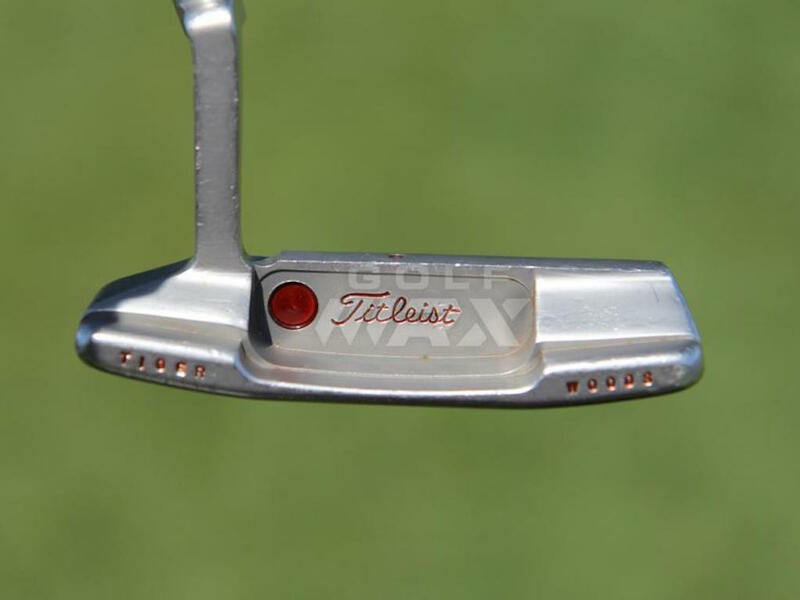 Look at that lead tape. 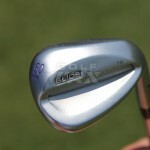 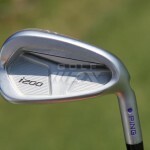 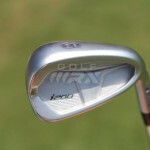 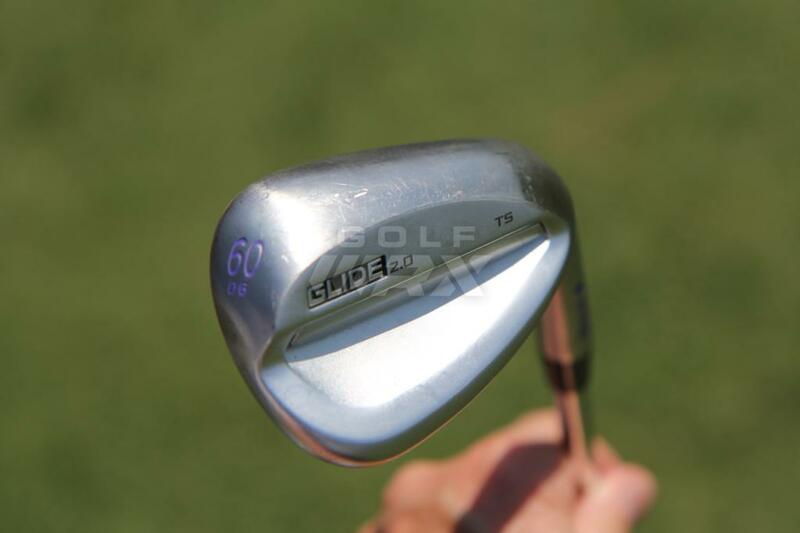 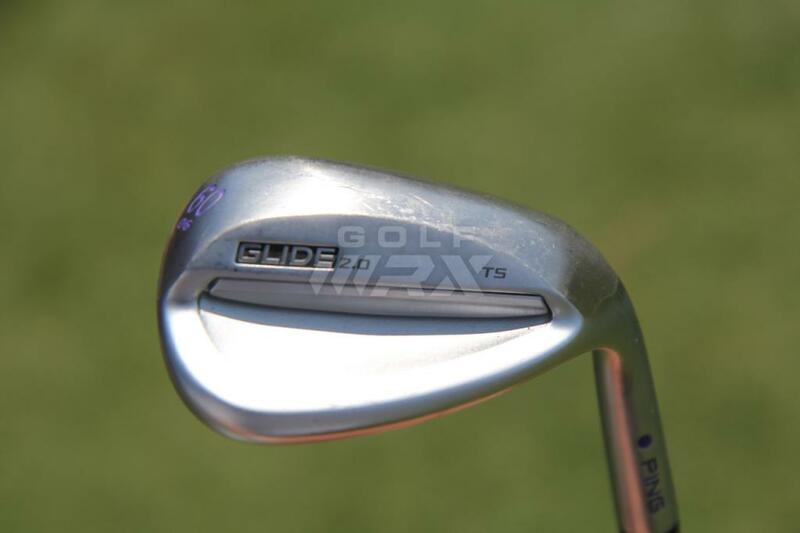 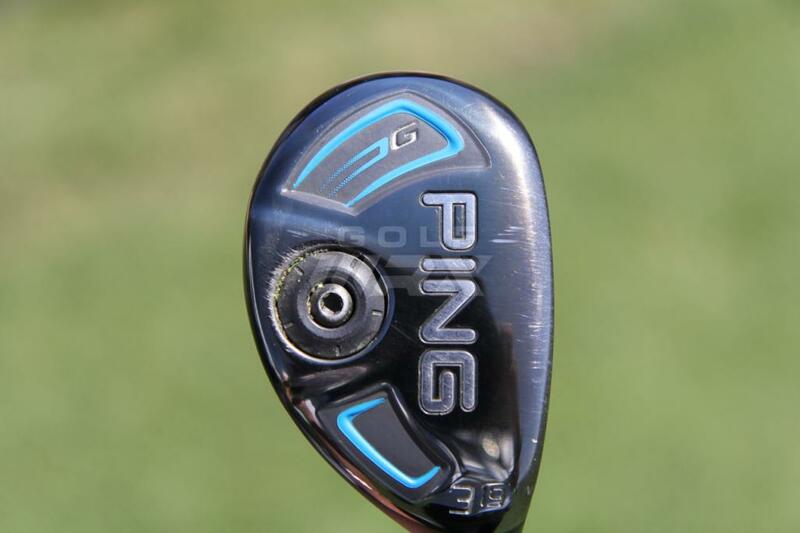 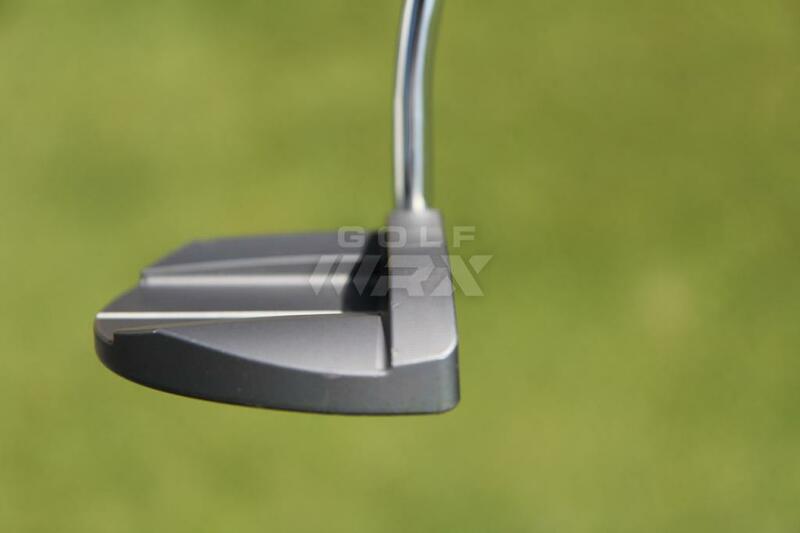 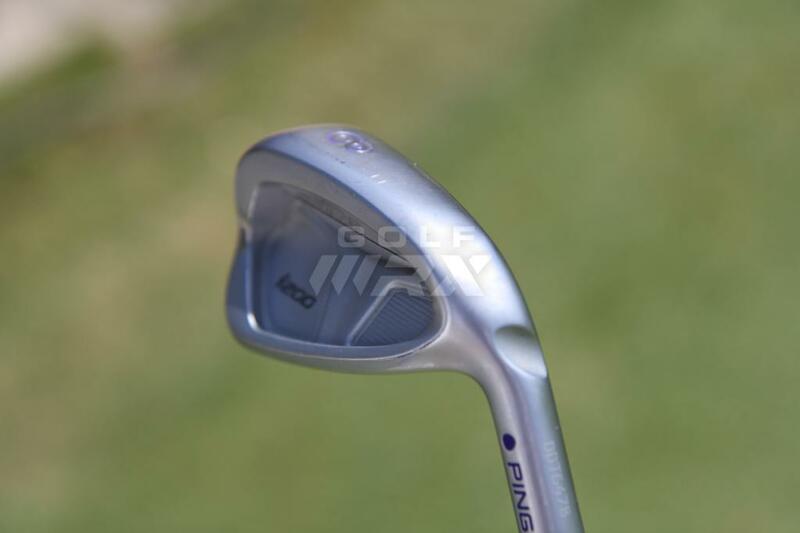 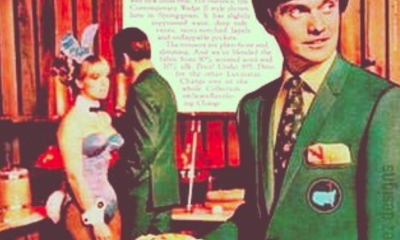 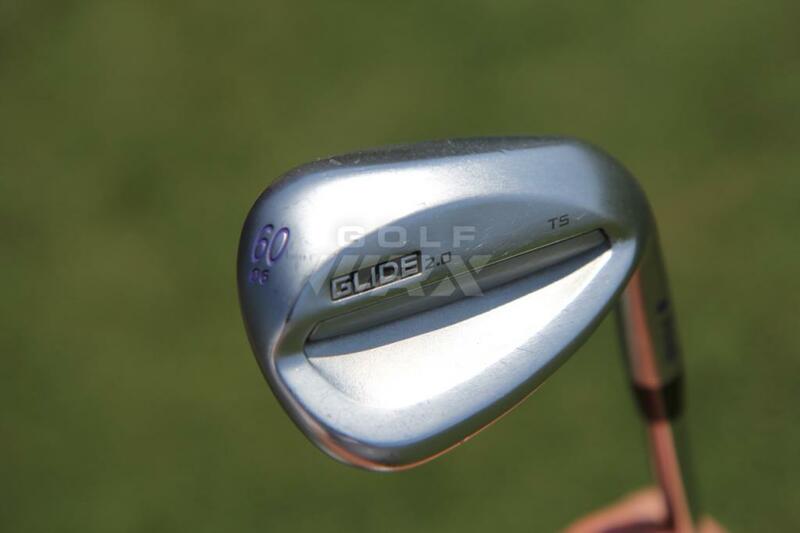 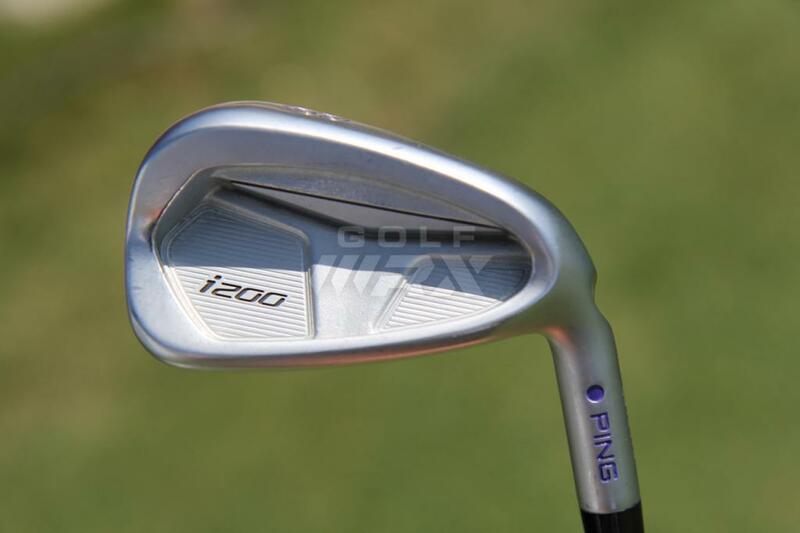 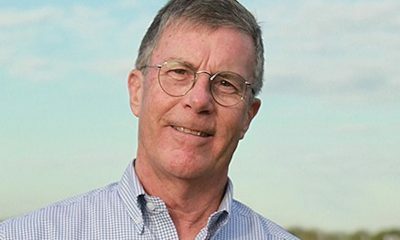 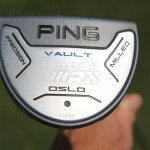 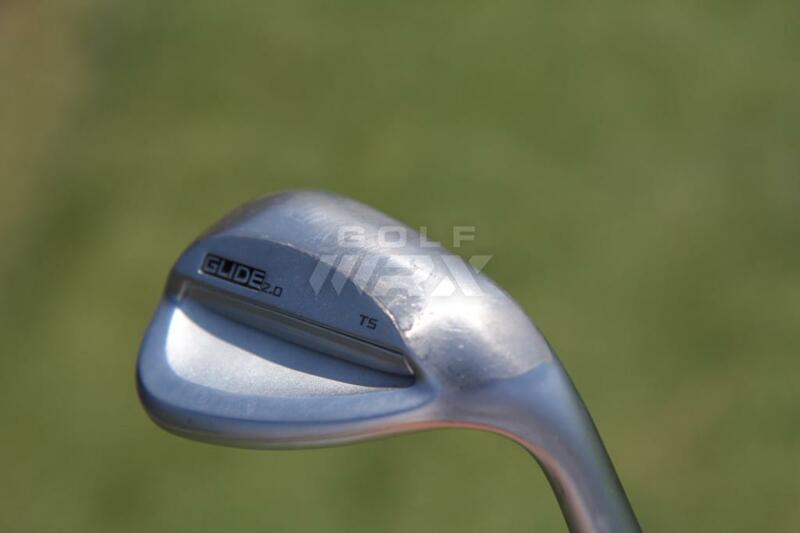 Wedges stiffer than irons? 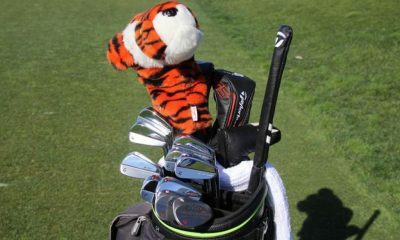 Most unusual.